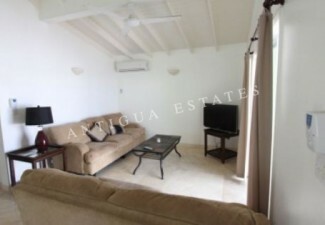 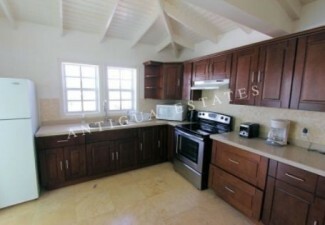 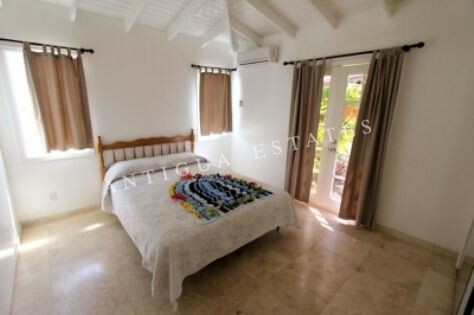 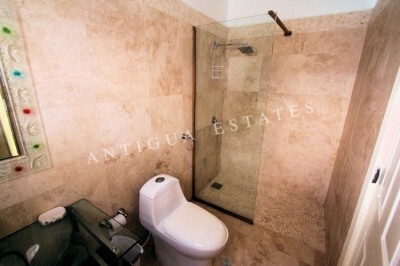 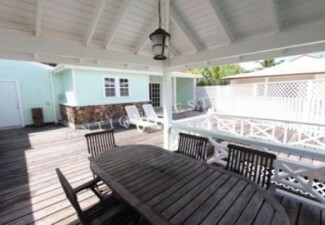 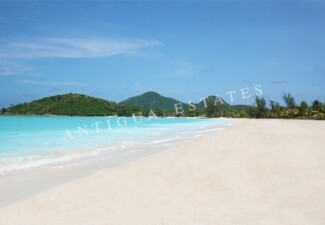 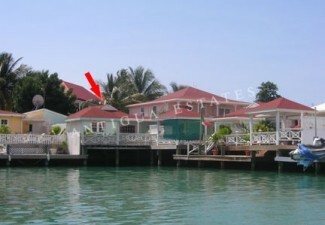 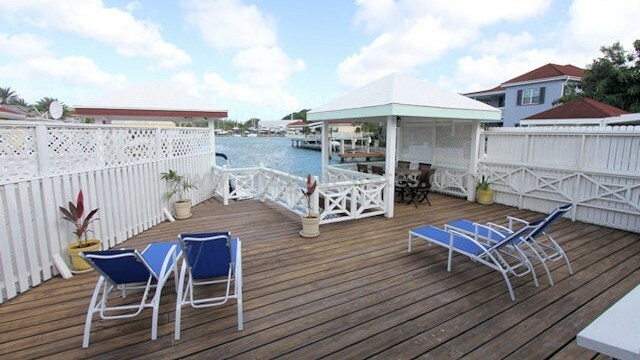 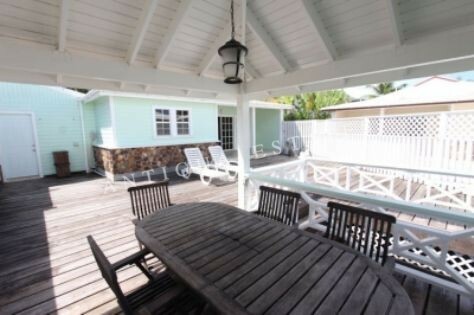 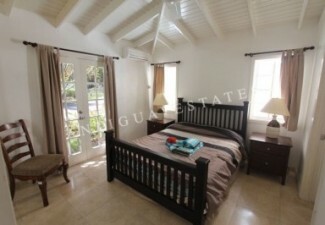 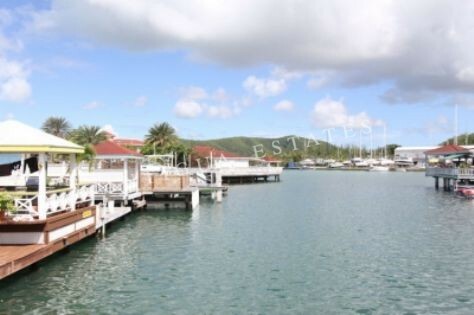 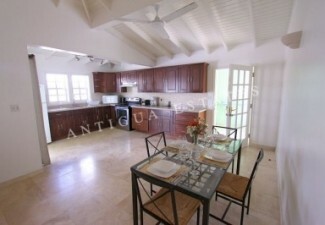 A fantastic 3 bedroom villa situated on the South Finger of Jolly Harbour. 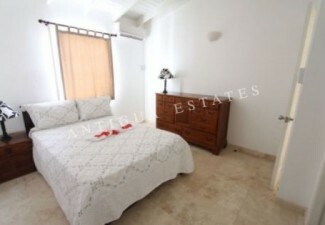 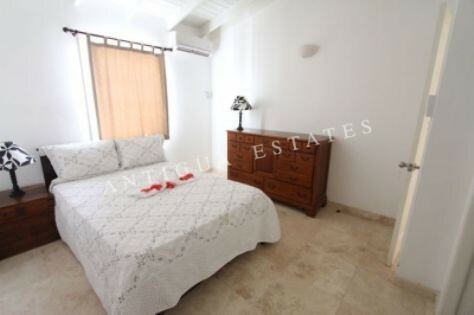 Comprises of 3 double rooms,(1 with en-suite) and a family sized bathroom. 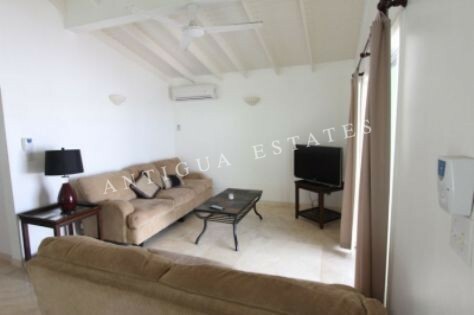 A large open-plan, fully-fitted modern kitchen and dining area which opens onto a large spacious living area which has been beautifully furnished. 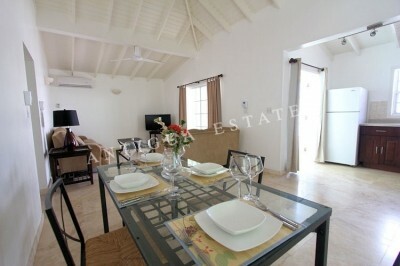 This villa is equipped with air-conditioning and ceiling fans throughout. This villa is within the popular Jolly Harbour resort which boasts the biggest Marina in the Caribbean, and a fine 18-hole golf course. 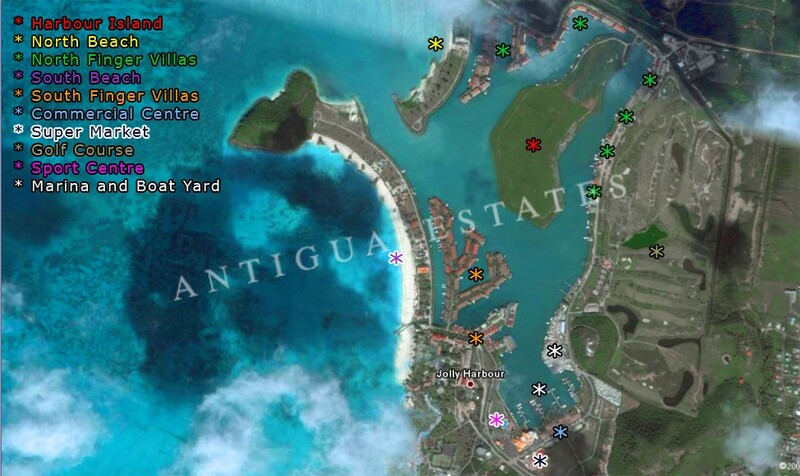 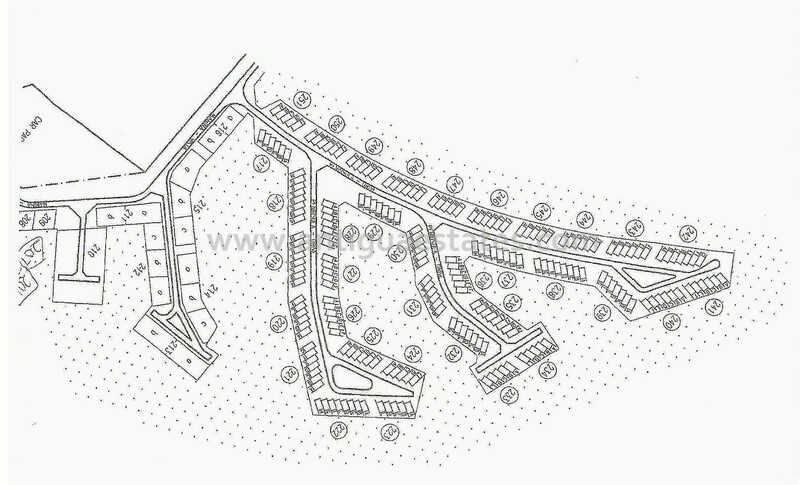 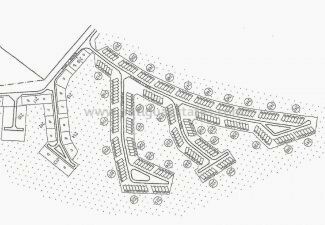 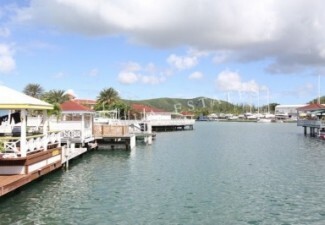 With a commercial centre housing many shops; supermarket, bank, and a pharmacy perched alongside the marina. 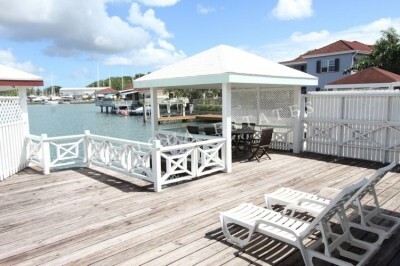 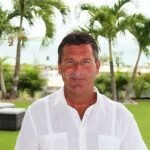 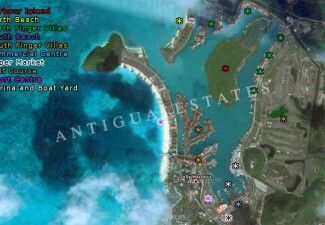 Jolly Beach is one of the finest beaches along the west coast, advertising all water sports and a Caribbean beach bar.